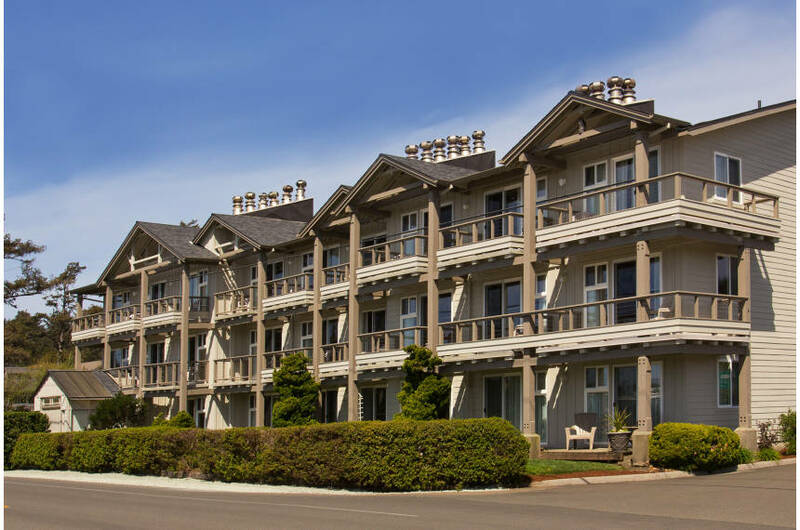 We have a wonderful location at the South end of Cannon Beach across from Tolovana Park. 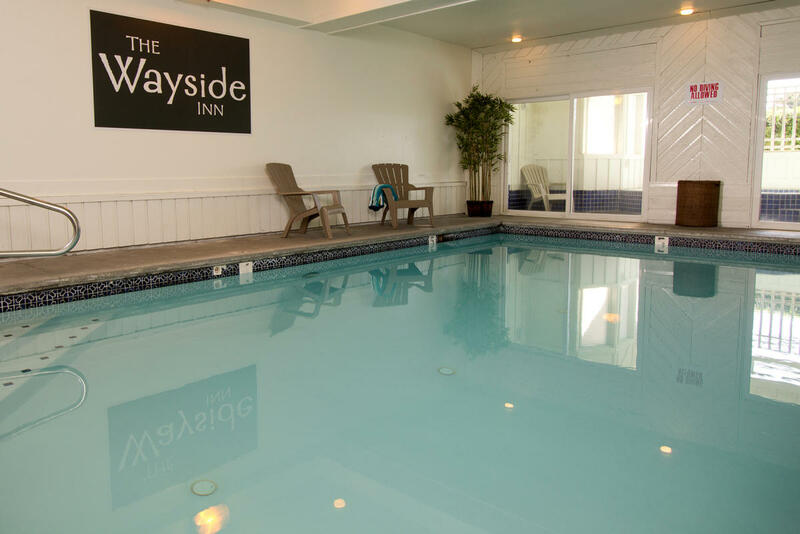 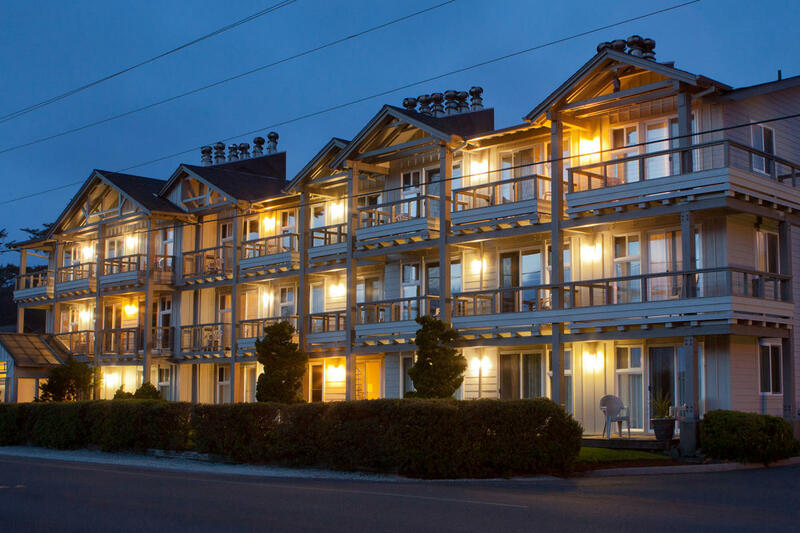 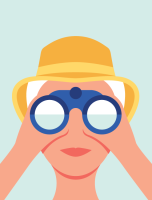 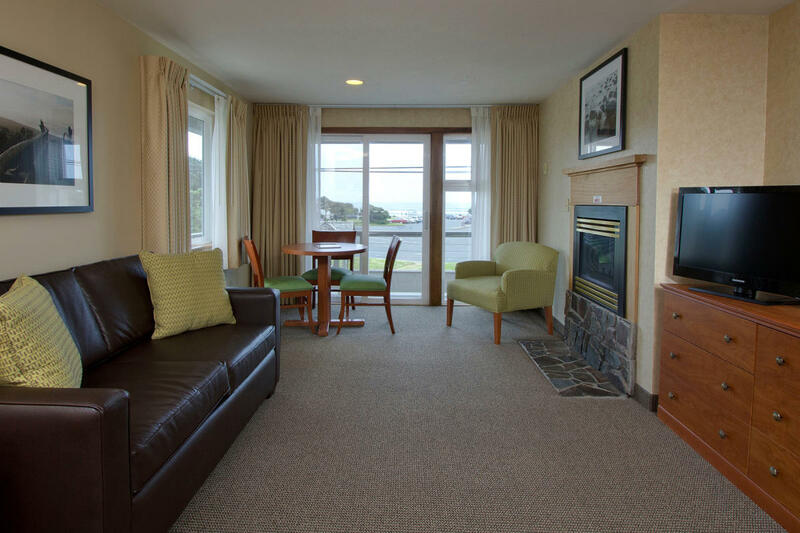 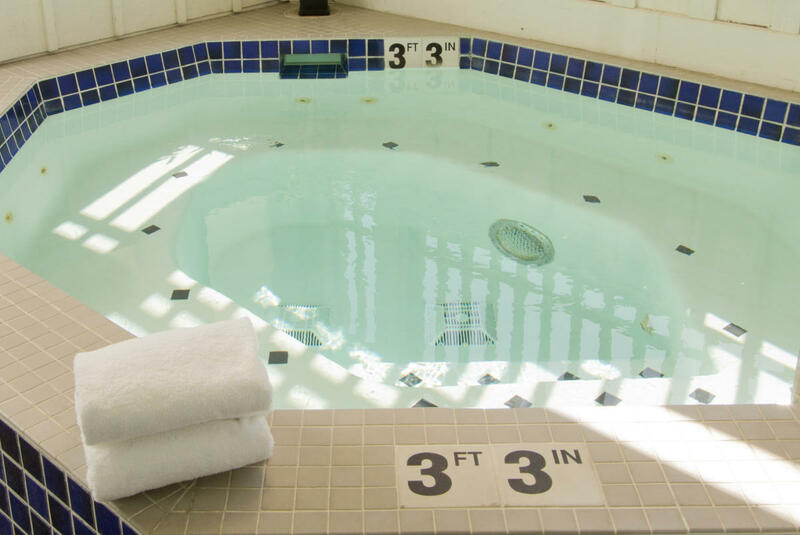 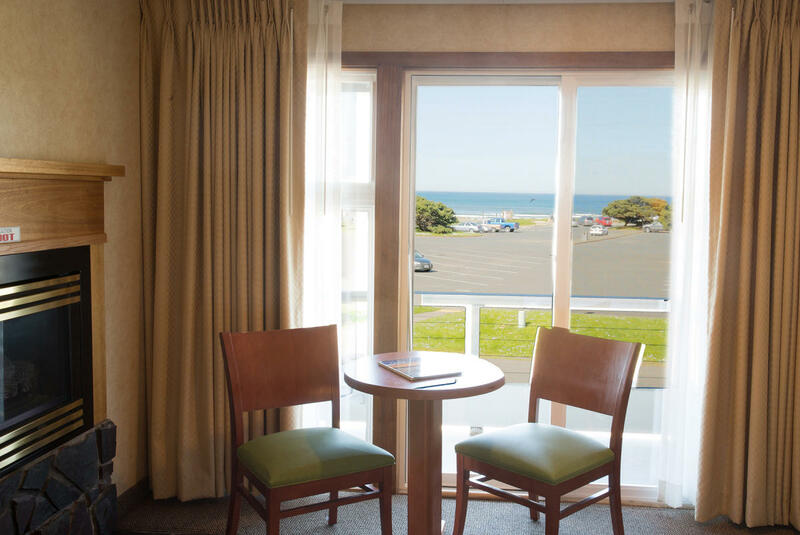 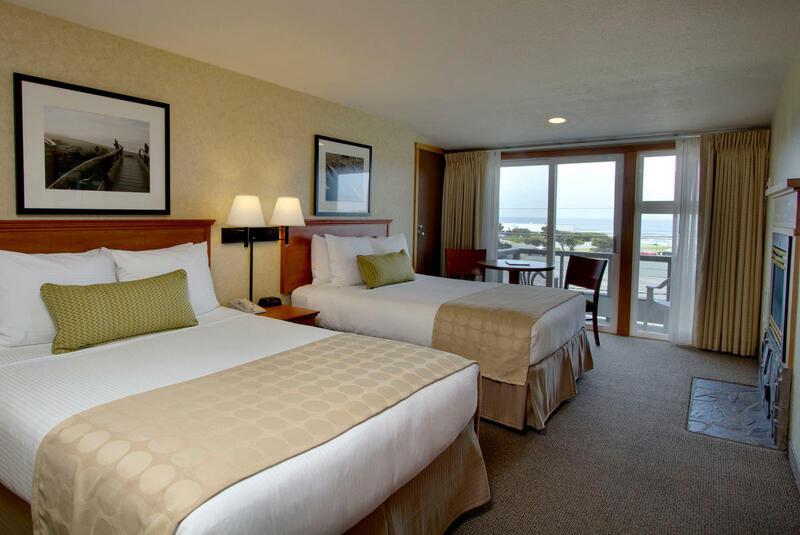 Enjoy beautiful ocean views, gas fireplaces, decks, free Wi-Fi, kitchens, and indoor pool and hot tub. 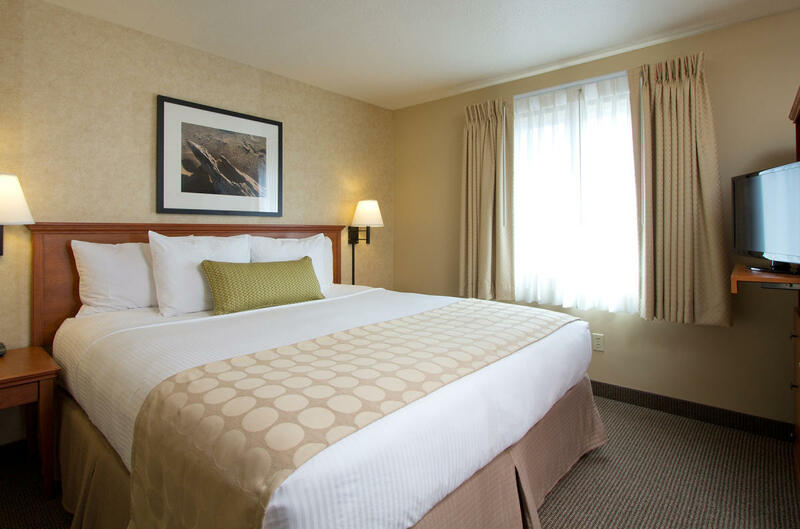 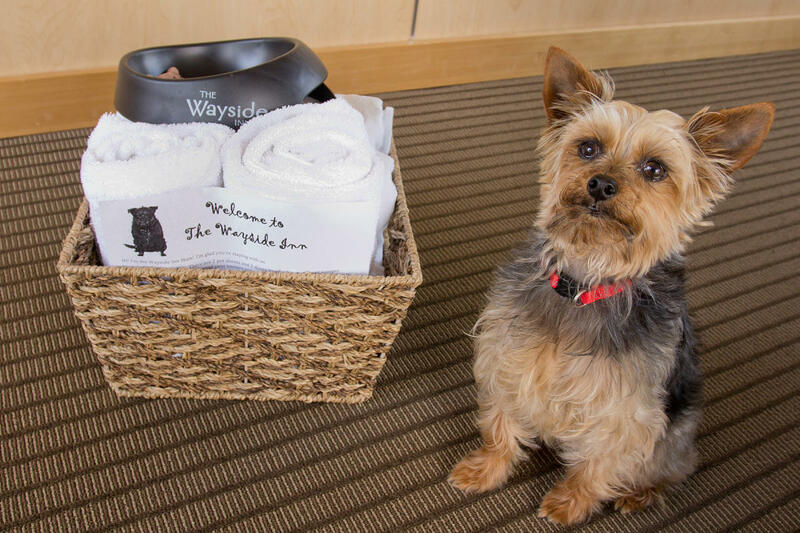 Many dog friendly rooms available. 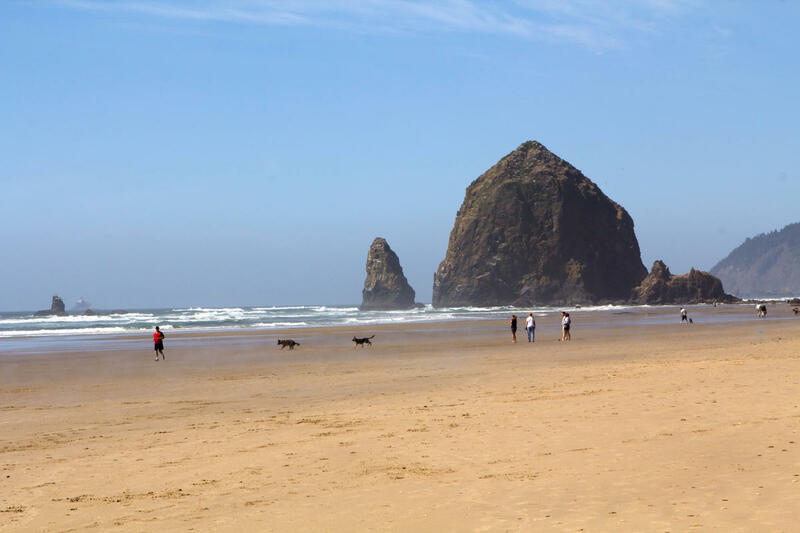 Just a short walk from the hotel you'll find miles of sandy beach to roam and majestic Haystack Rock.